The fit out works successfully reached Practical Completion on 8 November 2018. It took just 4 weeks from the Client’s request to secure a main contractor to start on site. Gazeley’s design and management team worked hard with the main contractor (Readie Construction Limited) with transparent and effective communication and a strong collaborative approach during construction stage. 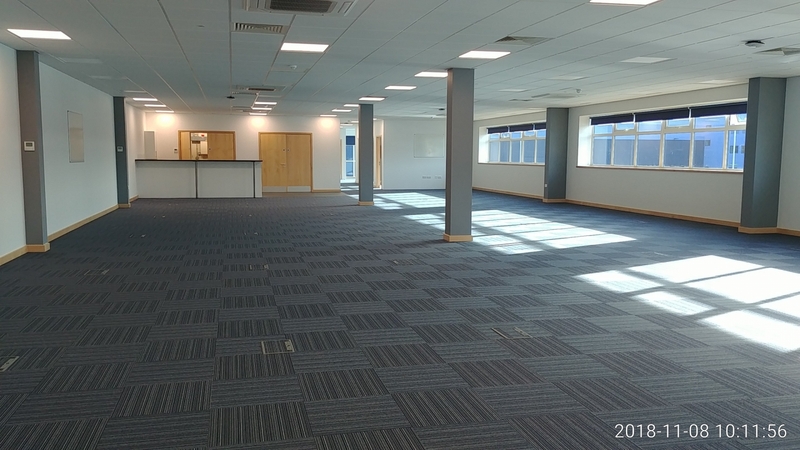 The team is proud to have completed the fit out works of the warehouse (174,160 sq ft) and 2 storey office (11,367 sq ft) with 30 variations in 7 weeks to the Client’s satisfaction.